© Fahim Faisal Khan Shapnil. All rights reserved. 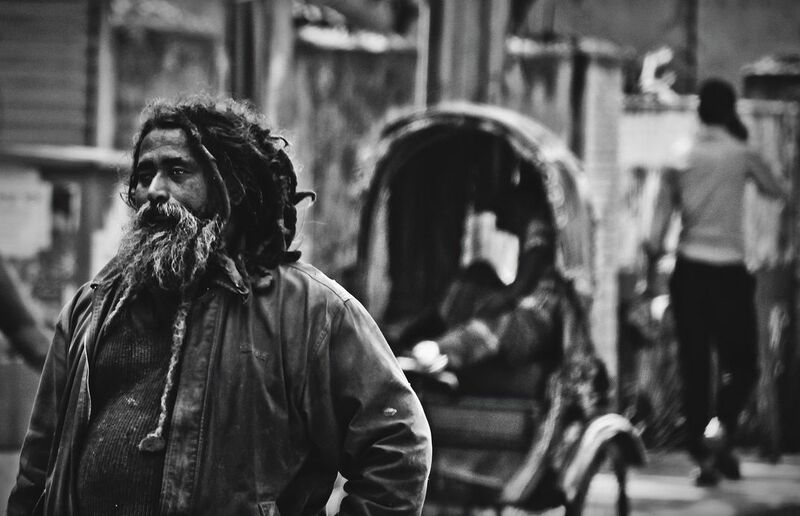 A homeless man walking in the streets of Dhaka. © Fahim Faisal Khan Shapnil. Date Uploaded: Nov. 28, 2013, 4:59 a.m.